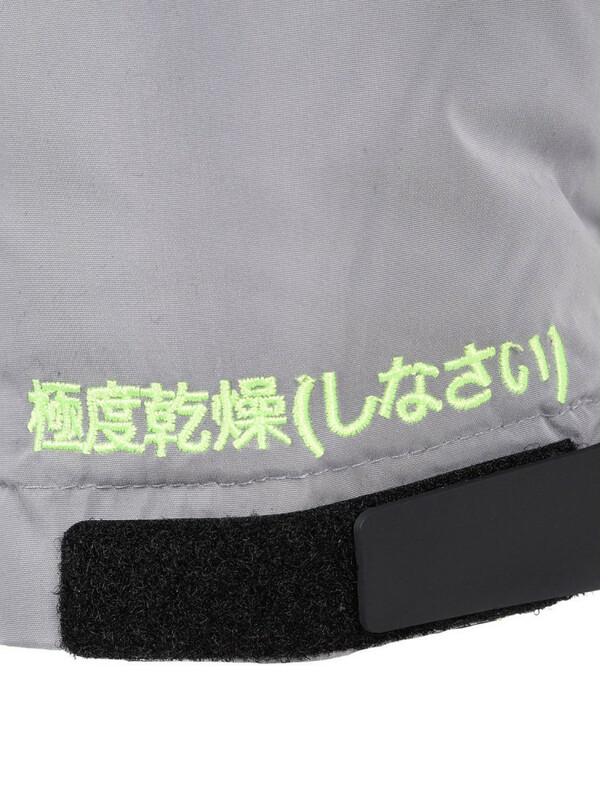 Order in the next 2 hours and 40 minutes and select "Next Day" at checkout. 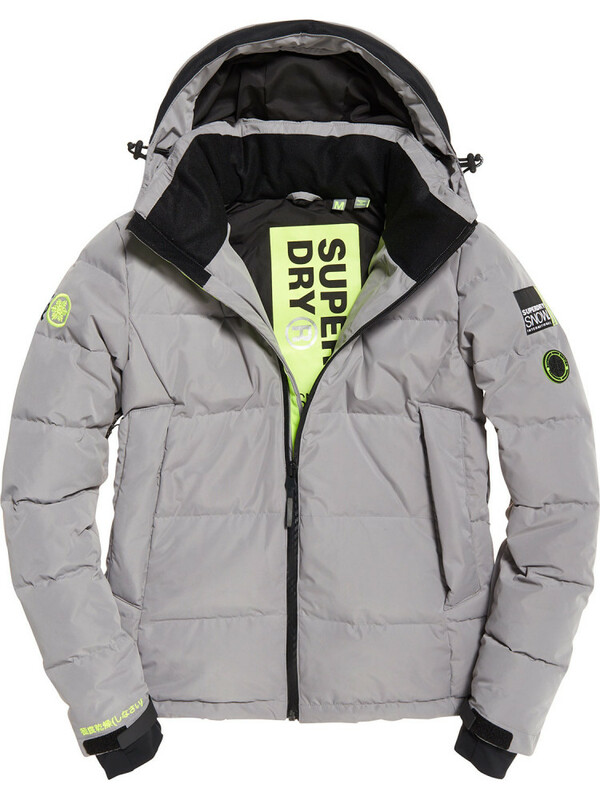 Superdry men’s Snow Shadow down jacket. 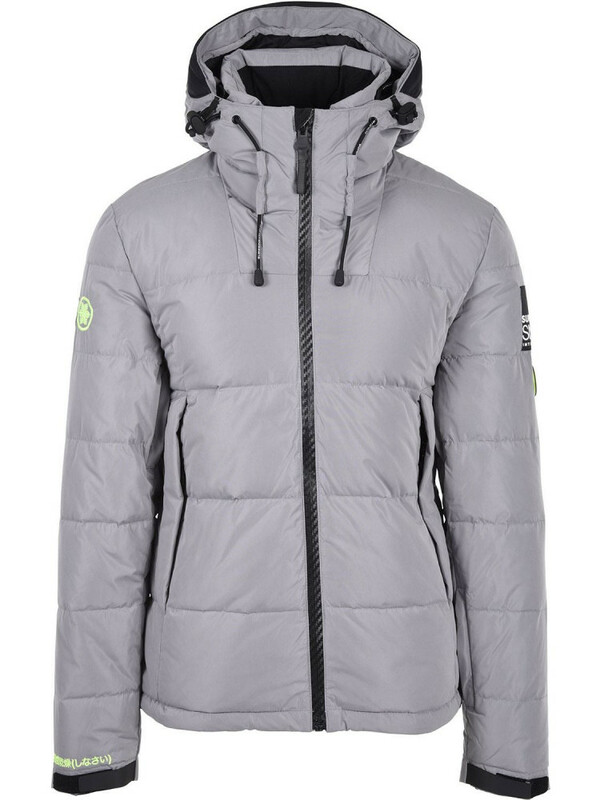 Get ready to hit the slopes with this down jacket from our Snow Range. 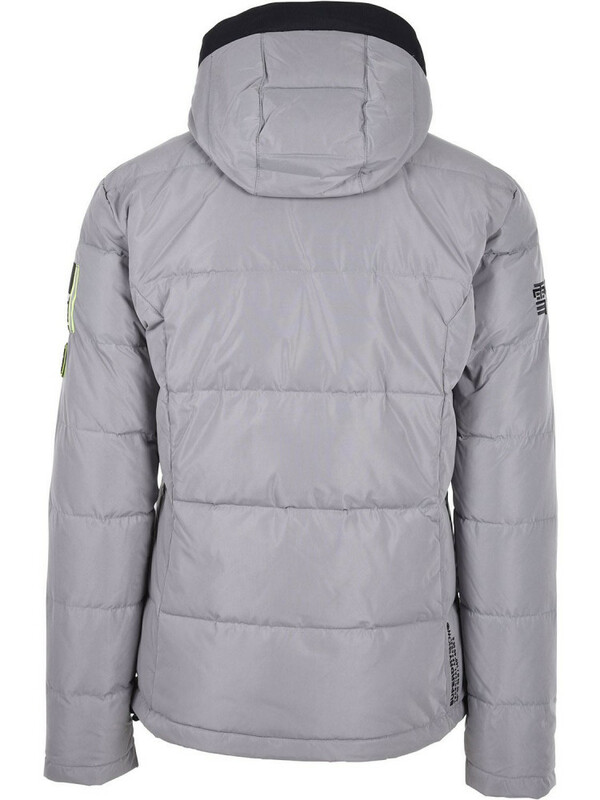 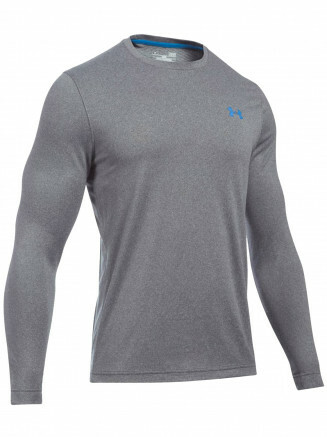 With an 80/20 premium down filling and a very high fill power rating it will be sure to keep you warm as you take on the mountain. 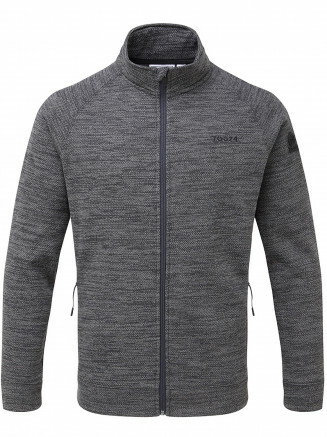 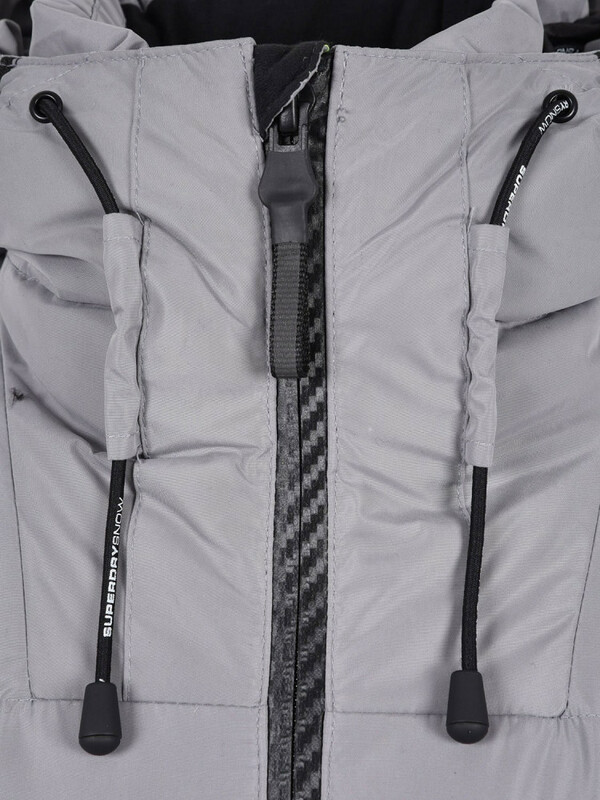 The jacket features a hood with a bungee cord adjuster, two large front pockets, a dedicated pocket on the arm for your ski pass (to help you whizz through that chair lift queue) and ventilation detailing. 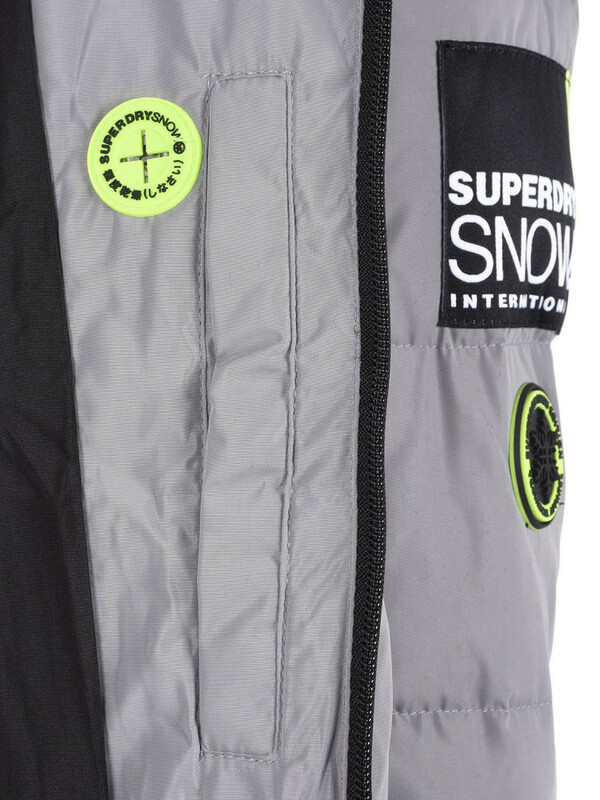 Inside, the jacket has a media pocket and a snow skirt, which will help keep the powder and cold out. 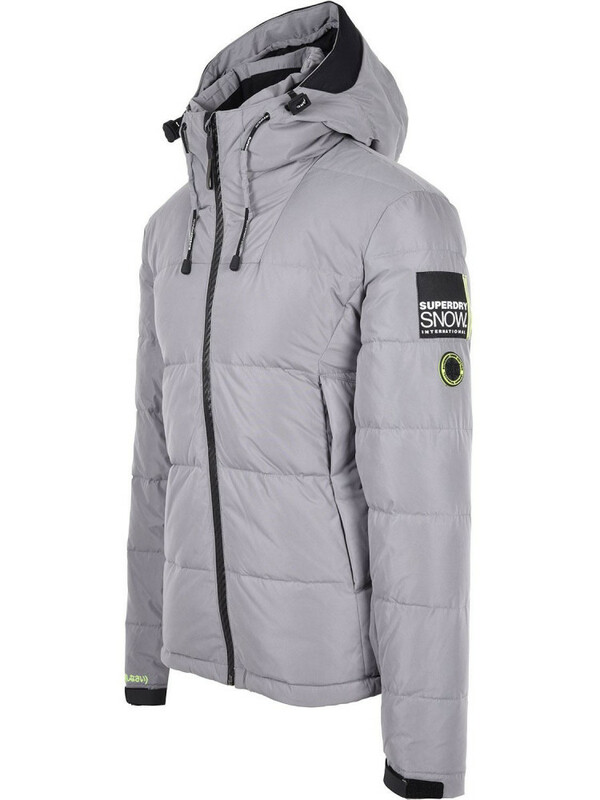 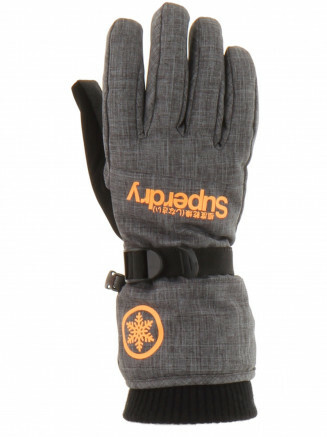 The Snow Shadow down jacket is completed with adjustable cuffs with thumbholes, and logo detailing on the arms. 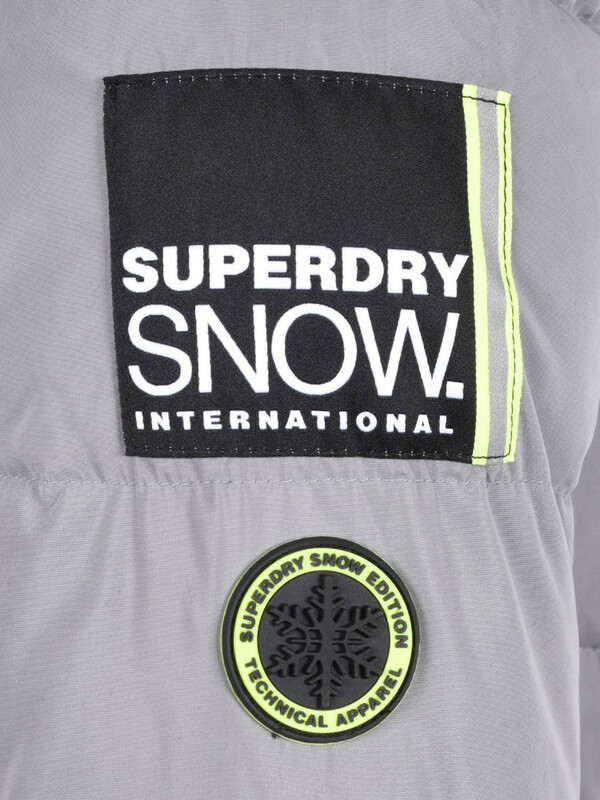 Wind resistant <3,000g Superdry is certified by the Responsible Down Standard to confirm that our down filled products are sourced to ensure animal welfare.